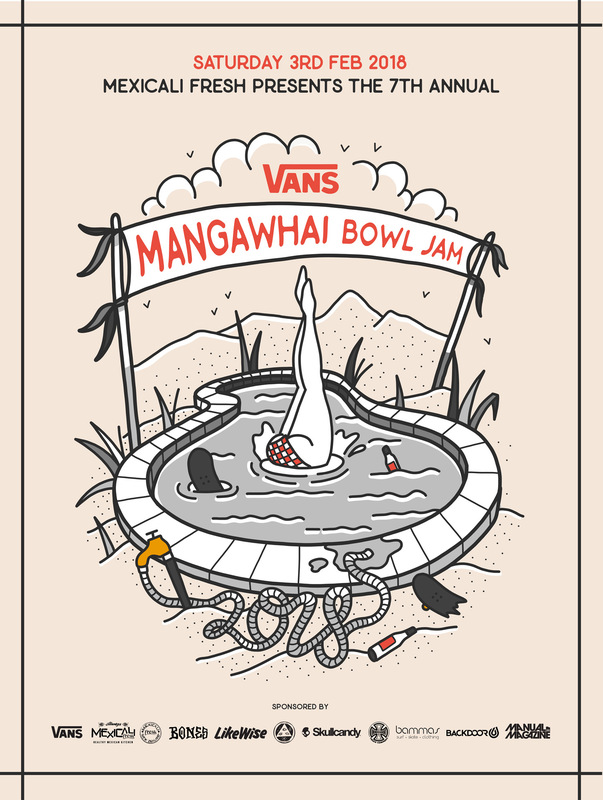 The 7th annual bowl jam is going to be one to remember. November 17th saw the resurrection of the Vert Ramp contest, with New Zealand skateboarding legend Dave Crab hosting the Kerikeri Vert Jam at the local Kerikeri stomping ground. Last Friday the Annual Def Mfg Co. Mini Ramp jam dawned once again on Grey Lynn's beloved ramp – this year partnering with Boardertown for an epic session. See below for footage and photos from the evening. The Yeah Gnar Bowl Jam (Previously known as ‘The Thomson Bowl Jam’) returned last weekend to New Brighton, drawing a crowd of locals, and skaters from around the country who went at it for $10k in cash and prizes across five divisions. VIC promo clips have always had a certainty about them. You always know your going to get hands down some of the best skateboarding from across the generations. How do you really see if a shoe is as good as they say? You gotta put it to work. This event has now been fully booked – please check back regularly for updates on more similar events. Fully Cooked, the Fully Flared Sequel? A far cry from the 2007 Lakai Blockbuster, but equally incredible in every way possible! Poveri Noi translates to poor us, and yes after watching this we definitely feel that way. He's no stranger to the Crailtap collective – we talk to Glenn Smith on his latest work for Girl Skateboards' Illuminated series. Skate, trance, Dan Kelcher & friends.